Snapfish is giving FREE Prints but some thing is unique this time. They are giving Free Shipping too at the same time. So guys this is the best time to take the advantage of Free prints. They are giving 30 free prints of 4 X 6 " . Check below steps to know how to get it. Upload your photos. 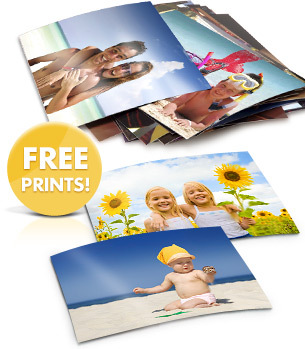 You will receive 30 4 X 6" FREE PRINT credits. Order your prints and add to cart. Use Coupon Code FREESHIPJY11 to get free shipping. Your prints will be delivered straight to your door within a few days. Valid only for 29th July. So hurry!